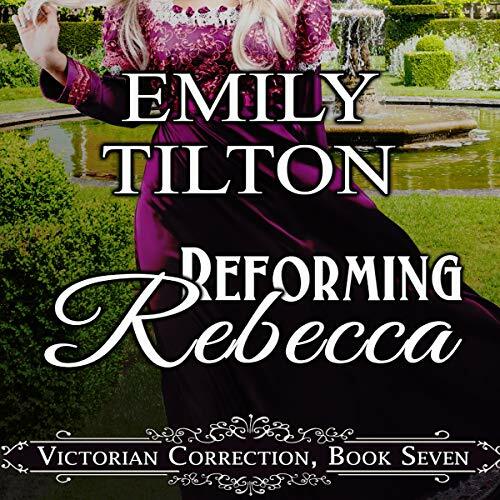 Showing results by narrator "Martin Royal"
After she is terribly rude to a gentleman with powerful connections, 18-year-old debutante Caroline Montgomery's prospects for a suitable marriage are placed in great jeopardy. If she is to have any chance for a decent match, her prideful impertinence must be punished so severely and shamefully that she is left completely humbled and properly trained to please her future husband. When 18-year-old Rebecca Adams spends the summer as the guest of a respected noblewoman, her promiscuity quickly becomes problematic for her host. In the hopes of avoiding an embarrassing public incident, the services of Dr. Reginald Brown are called upon, and the esteemed physician wastes no time in conducting an intimate, humiliating examination to determine the appropriate course of treatment for Rebecca's wanton behavior. Upon completion of his examination, Dr. Brown concludes that the headstrong girl is in urgent need of firm correction. Disgraced and betrayed by those she trusted most, Lady Marina Ellis finds herself near death and in desperate need of rescue. Evan Lockhart, never expected to find a woman buried in a snowbank outside of his ducal manor, but now that he has he cannot turn her away. As Christmas approaches the pair form a bond neither expected, but can they overcome the obstacles standing between them and embrace their chance at love?